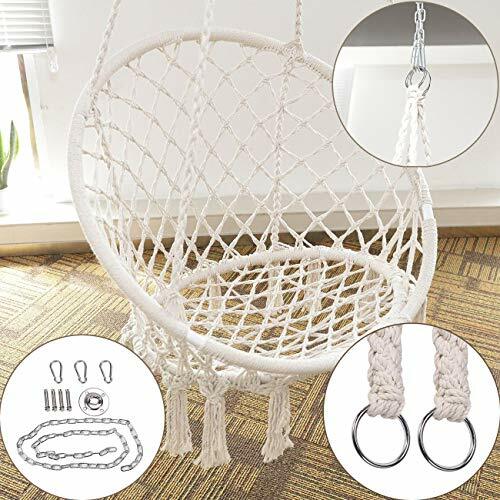 PORTABLE & EASY TO HANG - Portable hammock relocates almost anywhere.Sets-up in minutes.Lightweight and easy to store and carry.Easy to hang from ceiling, tree, or any sturdy overhang that can support your weight. If you have any questions about this product by BEAMNOVA, contact us by completing and submitting the form below. If you are looking for a specif part number, please include it with your message.